The information contained in this report represents the most complete, accurate and up-to-date employee compensation data in the health club industry. This product is a PDF download. 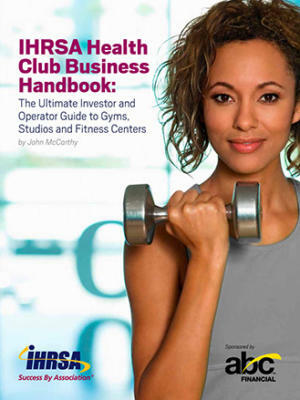 This report, which is published every two years by IHRSA, provides a detailed analysis of compensation and benefits practices for the health club industry. Salary and compensation results provided in the report are based on data from more than 200 North American facilities. Compensation data is included for nearly 60 job titles, including base salary and total compensation for club and executive-level staff as well as hourly pay and commissions data for club-level employees. Data on medical insurance, retirement plans, leave days, and other benefits are also analyzed in the report. New to the 2017 report is an infographic snapshot of benefits practices as well as graphics summarizing compensation data for the most commonly requested job titles. 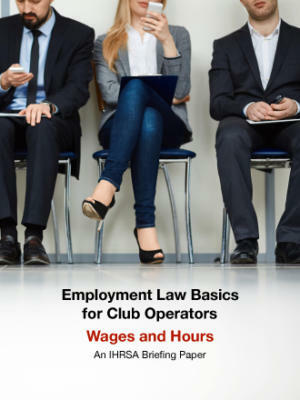 Along with the in-depth report data across various levels of the organization, club operators can refer to these snapshots for a quick overview of pay for CEO, general manager, personal trainer, and group exercise instructor job titles. 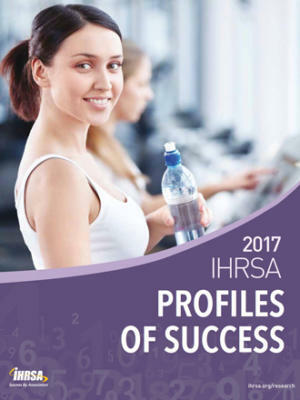 The 2019 IHRSA Health Club Employee & Benefits Report is also available. The report also provides a brief macroeconomic outlook on compensation and unemployment. According to a separate nationwide WorldatWork Salary Budget Survey, companies offered salary increases of roughly 3% to employees in 2016. In 2017, firms are projecting similar salary budget increases of 3%. 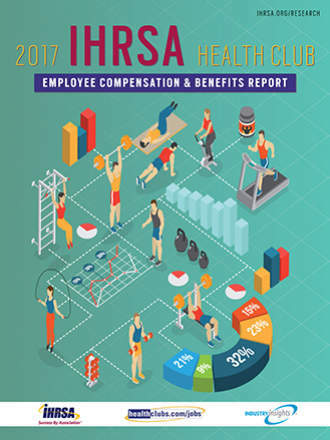 Based on voluntary survey data provided by IHRSA member clubs in the United States and Canada, this report provides compensation information for senior management/corporate staff, salaried club-level employees, and hourly club-level employees. Salary information for job titles is provided by geographical region, club type, and size in total annual revenues.